Despite my intergalactically high intelligence (no less! ?) I must admit I hadn’t seen this one coming. Yet, now that it’s here: it’s an obvious move by Rainmaker Digital (formerly Copyblogger) to release a hosted WordPress service, in the “tradition” of WP Engine, Flywheel, Pressable, and Media Temple, to name a few of the big-name players. I mean, my own website has been hosted on their professional Rainmaker content marketing platform, for almost 2 years now. And since they’re doing so well with Rainmaker, it’s only natural that they’ve launched a hosted WordPress service, without the content marketing and commerce features of the Rainmaker Platform. But… I can’t help but wonder: are StudioPress Sites competing with managed WordPress hosting services like WP Engine, Flywheel, Media Temple, Pressable… or is it more a competitor to WordPress.com – Automattic’s official, hosted WordPress solution? And more importantly: what new does it bring to the table? A relevant question. After all, WordPress.com is, at first glance, less expensive – and so are Flywheel and Media Temple. Only WP Engine is priced similarly. So the initial question has now morphed into a slightly different one: what do StudioPress Sites offer, that make them valuable enough to justify the slightly higher price tag? And why would you even want a hosted WordPress solution, rather than install WordPress yourself – or pay a professional web designer to do it for you? That’s another good question, so let’s start by answering that one. A hosted WordPress solution not only gets you up and running faster, it also makes your life easier, going forward. Managed WordPress hosting makes sure that your site is safe and secure, so it doesn’t get hacked. To some people, security of their WordPress website never gets the ongoing attention it deserves, occasionally resulting in a hacked WordPress site. WordPress and 3rd party plugins *need* regular security updates to patch security holes. Else your site is literally wide open, for the whole internet to attack and abuse. So there I was: logged into good ol’ WordPress. 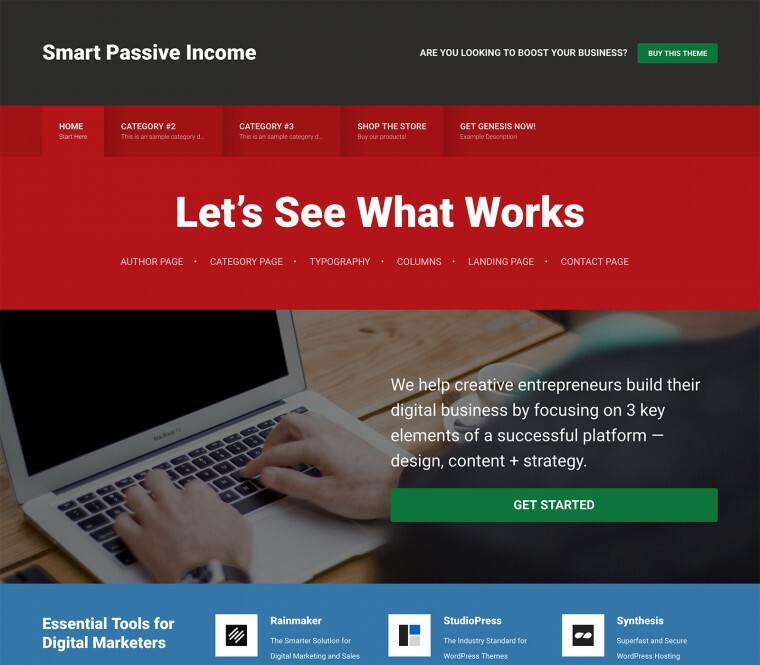 For my site, I chose to rock the Smart Passive Income theme based on Pat Flynn’s recipe for online marketing success. Pat Flynn’s theme is a solid one. And so are the other included StudioPress themes. 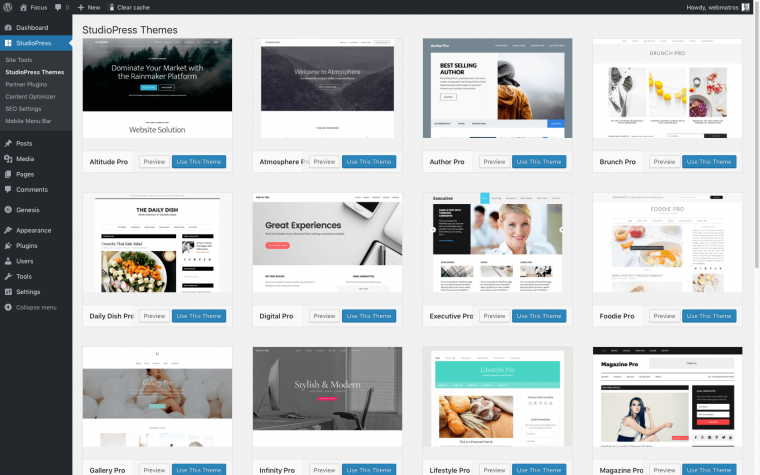 In my experience, StudioPress themes are remarkably stable and trouble-free. The same sadly can’t be said of many other WordPress themes on the market. Note that you’re not limited to the 20 StudioPress themes. They’re just included for your convenience. You can install other themes as you please. For example the great Beaver Builder or Divi. I am pleased to see the Content Optimizer known from Rainmaker (f.k.a. Scribe) included in StudioPress Sites. That means easy, powerful and most importantly: effective content optimization. Plus intelligent keyword research capabilities. Right inside your WordPress website. How do StudioPress sites compare, when stacked up against the competition? WordPress.com is cheaper. A lot cheaper. Seemingly! Premium pricing (ad-free and on your own domain) starts at $35.88 annually, for the Personal plan, whereas StudioPress Sites pricing starts at $297 per year. That’s an 8x difference. However, to get WordPress.com to even remotely match the StudioPress Sites feature set, you’ll need their *Business* plan. Only that top-tier plan includes essential SEO features, Google Analytics integration, and removal of WordPress.com branding. Its cost? $299 annually. That brings WordPress.com pricing to the same level as that of StudioPress Sites. Additionally, WordPress.com is much more restricted. You can’t install your own plugins. 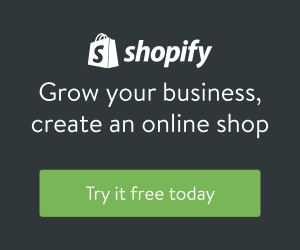 That alone stops you from truly building a platform your business can grow and expand upon. So, at the same cost as StudioPress Sites: WordPress.com will give you less creative freedom. That sounds like a bad deal to me. How about you? While I am impressed by some of WordPress.com’s unique features (like f.e. their color palette generator), it is easy to see StudioPress as the clear winner here. Rainmaker is a different beast altogether. 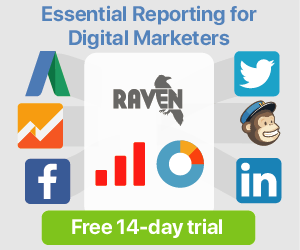 A full content marketing platform, Rainmaker lets you sell your digital products and services, create online courses, do marketing automation, send email marketing campaigns, setup email autoresponders, and much much more. Because of all those included features, the Rainmaker Platform expectedly costs more than StudioPress Sites. That said, Rainmaker is still a seriously *great deal* compared to its direct and indirect competitors, like f.e. 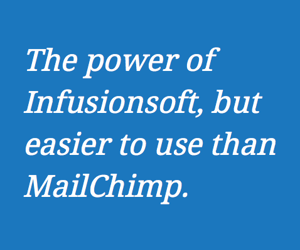 Simplero and Infusionsoft. Rainmaker has no transaction-fee. That alone makes it attractive for any online marketer who sells their digital products or services online, via their website. The StudioPress Sites UI. The theme selection shown here. The Rainmaker Platform UI. The theme selection shown here. Therefore, comparing the Rainmaker Platform to StudioPress Sites is comparing apples and oranges. They’re different animals. However, if for any reason you’re unwilling to use Rainmaker for your business marketing website, you could start softly, with a StudioPress site – and later add Simplero, to take care of your online marketing needs. That way, you’ll have a simple, fast website + a member area for your online course content. Just an idea. The more we look at it, StudioPress Sites emerge as being “just” a managed WordPress hosting solution as seen from WP Engine, Media Temple, Flywheel, and Pressable – even though it isn’t marketed as such. The biggest difference? Those services typically offer more developer-oriented features, whereas the StudioPress offering is aimed at those of us who don’t need or want to wrestle with nerdy sys-admin features. I’ll go into more depth about the pros and cons of each, in an upcoming blog post. Watch this blog! Rather than mindlessly parroting the features like other bloggers, I’ll mention the features I believe to be of most interest to you. The highly effective Content Optimizer is included with StudioPress Sites. I’m currently enjoying its benefits in Rainmaker, and was a big fan of Scribe (its former, stand-alone product name) for several years, long before I migrated my site to Rainmaker. The Keyword Research feature lets you find keyword opportunities AND evaluate which ones are most likely to work, specifically on your website. It looks at backlinks, page authority, social media shares, and how much content you already have on your site, targeting the keyword phrase. Then, when you’ve chosen a keyword phrase to target, the Content Optimizer feature helps you optimize your content in a gentle and intelligent manner, so “Google gets it” – without your content reading like as if an autistic robot keyword-stuffed it like a poor foie gras duck. In my experience, the Content Optimizer and its Keyword Research tool is great at predicting which keyword opportunities will indeed work out well for you, and which ones are too unrealistic. You don’t wanna aim too high, trying to rank well for a keyword phrase your site simply doesn’t have the authority for, yet. If you wanna build up that authority, this tool helps you do exactly that, over time. There’s almost a gamification aspect to the process, watching your Site Score go up, as you create more and more content targeting your desired keyword phrases. Yes indeed: they DO take daily server backups. Staging a site means you can peacefully develop it in the privacy of your own gaze, before finally deploying it live, when your dear psychiatrist have finally found a panacea that can cure your formerly incurable OCD-perfectionist diagnosis. Staging sites are cool – they let you test changes on your site, without risking breaking stuff while experimenting live. I wish I could say activating SSL on your StudioPress Site is “easy as 1, 2, 3” (like Michael Jackson sang, long before he turned white) – but it isn’t easy as 1, 2, 3… That would imply three steps. Fact is, there’s only one step: click a button, wait a short while (less than 24 hours) and you’ll have a sweetly secure website. I gotta say that’s stretching it a bit too far… “Not Just Another WordPress Site”… hmm… ehm… well okay then! But that’s what I’m seeing: WordPress, with some bundled themes and recommended partner plugins that aren’t exclusive to StudioPress Sites. Anyone can download WooThemes, Easy Digital Downloads (God forbid), Beaver Builder Lite, etc. 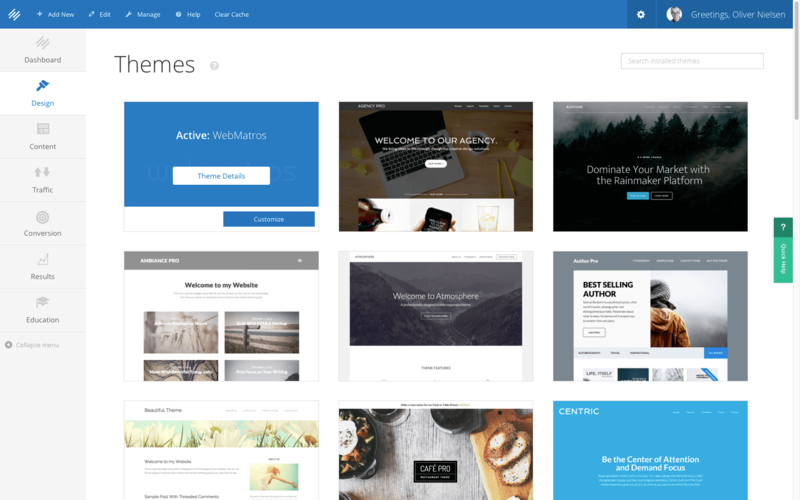 “The ease of an all-in-one website builder with the flexible power of WordPress”… an all-in-one website builder? Where? 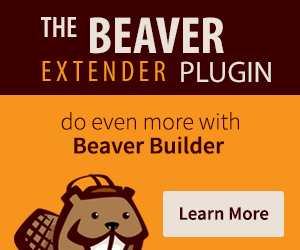 You mean I can activate Beaver Builder Lite? Or Genesis Design Palette Pro? What’s special about that? Really, I wanna know, if there’s something I’ve missed? And regarding the “It’s perfect for […] as well as those selling physical products, digital downloads, and membership programs” part, I have to disagree with that sentiment as well. Paradoxically and ironically, Rainmaker Digital already have “the perfect product” for all that. It’s called Rainmaker Platform and this very website runs on it. Rainmaker Platform serves those needs FAR FAR better than a WooCommerce- or EDD-based WordPress site ever will. I’ve written extensively about my hard-earned experiences and reasons and for saying that. So why does Rainmaker Digital try to sell StudioPress Sites to the same target customer? Ranting? Nope, I ain’t ranting. Just being honest. Do I hate StudioPress Sites? No, of course not! But let’s judge it fairly for what it really is: managed WordPress hosting. A competitor to WP Engine, Flywheel, Pressable, Media Temple, et al. No more no less. So, does StudioPress Sites impress, as a managed WordPress hosting service? Absolutely! Truth be told, I found setup quick and easy. To me, simplicity and a fluid user experience is essential. StudioPress Sites scores many points in my book, on that account. I generally like StudioPress products, for their simplicity, elegance, and stability. StudioPress-stuff just works. Always. And that’s a factor NEVER to be underestimated or overlooked in a world where lots of software is rarely (if ever) bug-tested before it’s pushed/released. The reason is agile and scrum – the development methods most prevalent today. I’m big on agile and scrum, but they’ve become an excuse for developers to release sloppy crap-code top their users, in effect making us all permanent beta-testers. I hate that role. Bugs slow us down. Throughout the years, products from Rainmaker Digital (formerly Copyblogger) / StudioPress have NEVER given me that feeling of being an involuntary beta-tester. Their stuff is impressively robust. It seems StudioPress Sites continues that tradition of simplicity and top-notch quality. Your thoughts and questions welcome: use the comments section below! PS: feel free to share this review with your network! I appreciate your effort ♥ a lot! ♥ The world needs better, more honest reviews, and I’ve done my utmost to deliver that to you here. Well, now I have something to mull over. I am finally taking the plunge and moving from WP.com (Yeah, I know free) to paid hosting. I was looking seriously at Flywheel because of their staging and SSL and other features. What has my interest in StudioPress are the templates that come with the package. Primarily because I haven’t picked one, yet. So, thanks for this review! I am a regular reader of your posts. I have been studying about Studiopress for past few weeks. Their new concept rainmaker is unique from the beginning. I am a bit skeptic because of the price they are charging. But i believe what they are demanding, they are providing the features through that. I liked the part of backup and your explanation towards it, I guess it’s enough to shut some people’s mouth. I will think more either to use Studiopress or not. You have already confused me. 😛 Thanks! StudioPress Sites certainly isn’t the cheapest option. But it is one of the best. Live support would only make it more expensive. 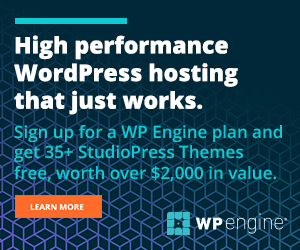 Writing this, I’m in the process of wrapping up an extensive battery of tests, to find out who delivers the fastest WordPress hosting: StudioPress Sites, WP Engine, Media Temple, Flywheel or Pressable. Keep an eye on this blog! Oliver, the lack of telephone support (or even chat) in the Rainmaker Platform is a critical failure for me. Simple problems take 2-3 emails to resolve – if it happens. So, does the Studio Sites offer telephone support? That is the #1 GREAT thing we enjoy from wpengine.com. 24/7 365 phone support is important to most users. I see where you’re coming from: your sentiments are valid. If you value phone and chat support, that’s true for you (and like-minded). Personally I prefer email support. As I sit here writing this, I’m having the thought that maybe I have extra good “support email enquiry” writing and formatting skills. As a full-time freelance web designer from 2009 to 2016, I’ve seen (from the perspective of the supporter) how some clients will write emails like “my site’s not working – what’s wrong?” which is unhelpful. However, loading up their site: it loads. So maybe the problem was server-related and has been resolved already. Or, their site is still “not working” because what’s not working is something in the backend/admin, which can be anything – and not immediately obvious to me. I’d then have to write them back, asking for further details. And sometimes people omit answering the questions the supporter is asking back. Or they’ll lie about which troubleshooting steps they’ve already done. Maybe because they don’t believe that clearing their cookies really can fix a login problem, for example. So when writing support, I tend to write (almost embarrasingly) detailed enquiries. It’s “by design” though: if the request is clear, it can be expedited quickly. If not, it can’t be. PS: for urgent matters I’m usually tweeting companies. If they can see that it is indeed urgent, support will bump up the case and help swiftly. Been true for me with Media Temple and StudioPress/Rainmaker in particular. PPS: it’s nice to know you value phone support. I’ll try to mention the company’s available support channels, in future reviews. Thanks for chiming in on it Robert! Oh, almost forgot: I checked up on StudioPress Sites support. It’s email only.